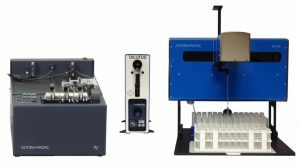 What is a Discrete analyzer? ← Check out our rAPID-T system! NEW 50MM LWCC FOR TRACE LEVEL ANALYSIS—PPT LEVELS! 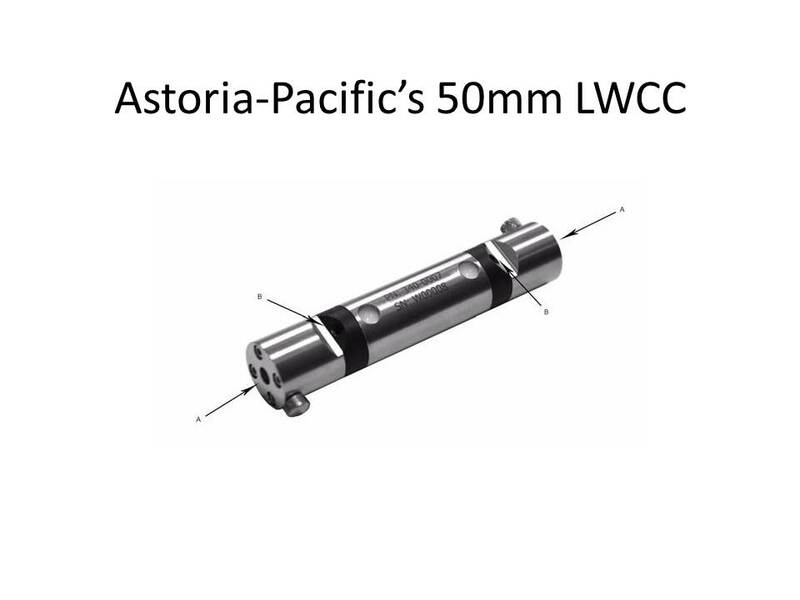 Update your Astoria or Astoria2 analyzer with the 50mm LWCC! Utilizing Liquid Waveguide Capillary technology, the 50mm LWCC increases sensitivity by 7 – 10X on all tests! 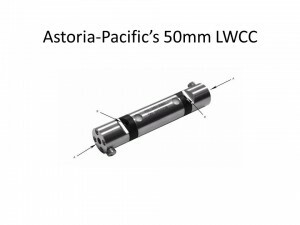 Ask an Astoria-Pacific representative about how you can get one of these LWCCs today! This entry was posted in industrial, industrial-home, industrial-microsegflow, industrial-news and tagged What's New. Bookmark the permalink.